Over 600 school pupils from North Wales attended the Codi STEM event held at Coleg Llandrillo (Grwp Llandrillo Menai) on Thursday, 25thOctober 2018. Here they were able to interact with a plethora of Science and Technology based businesses and teaching institutes through various fun and thought provoking activities. 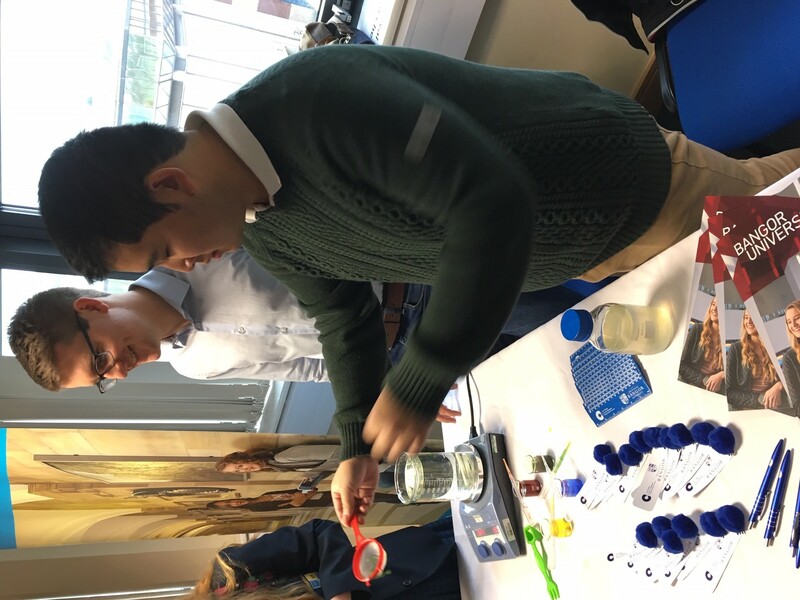 Our very own School of Natural Sciences presented the very popular alginate gel beads and wormsexperiment. Apart from being visually striking and fun, the exhibition demonstated the cross linking ability of the seaweed originating alginate anion whose chemical behaviour is currently being adopted towards many applications in science and technology (i.e. controlled drug delivery and edible food gels!). 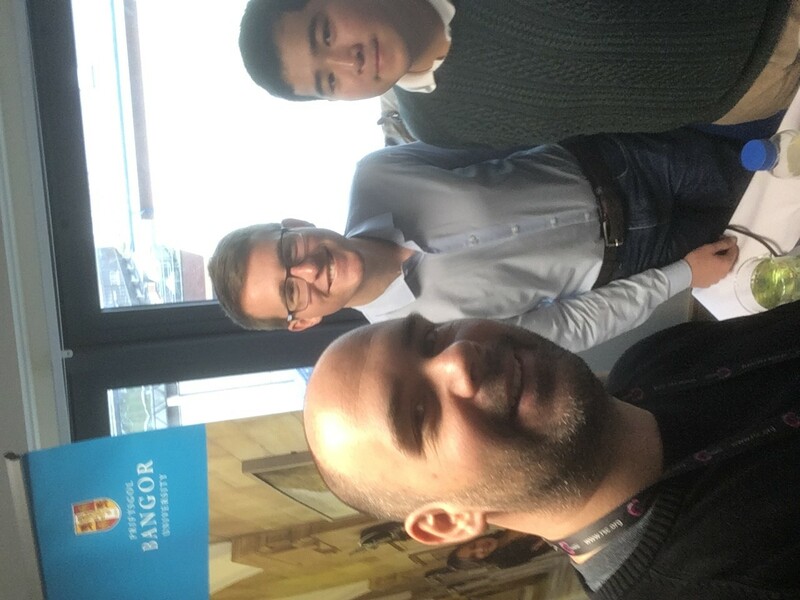 Dr Leigh Jones (lecturer at SNS) would like to thank Ben Exton (4thyear undergraduate student) and Kenny Chan (3rdyear PhD student) for their vital contributions and unwavering enthusiasm throughout the event.